We have been waiting for nicer weather and the time change to check out a few outdoor items from Gaiam and Allsop. 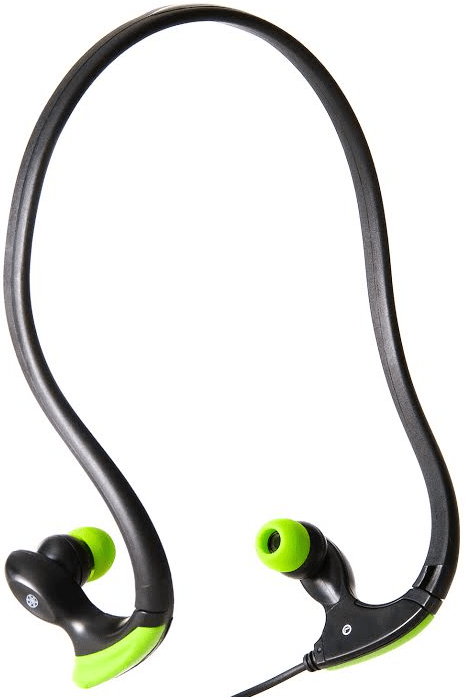 Gaiam is known for their preeminent position in the fitness and yoga sector, so it is no surprise that they have extended their reach into the personal audio sector. With my new iPhone 6 I needed to refit various accessories. 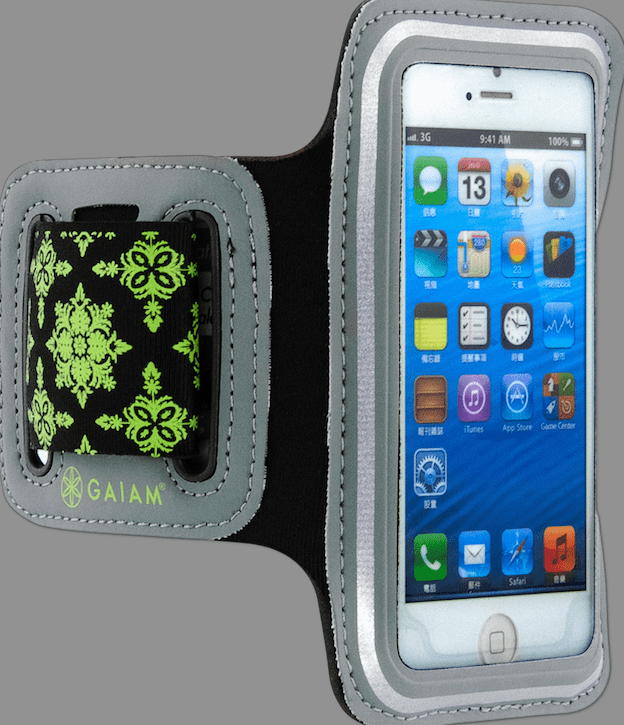 I found the Gaiam KhelaSport Armband perfect for workouts. The neoprene band is comfortable, and breathes sufficiently so as to avoid discomforting sweat buildup. I can easily reach the iPhone controls as needed, and the audio jack access is smartly designed. The unit washes easily. I paired the armband with the KhelaSport earbuds, which have a behind-the-ear design for a snug fit. I like avoiding calls during my workout, but if the wife or boss calls I can respond with the built in microphone. The sound is crisp, without any shrillness in the high frequency and sufficient bass in the low frequencies. The entire rig is water resistant, so I can sweat it up without worry. With the longer days we are spending more time outdoors. 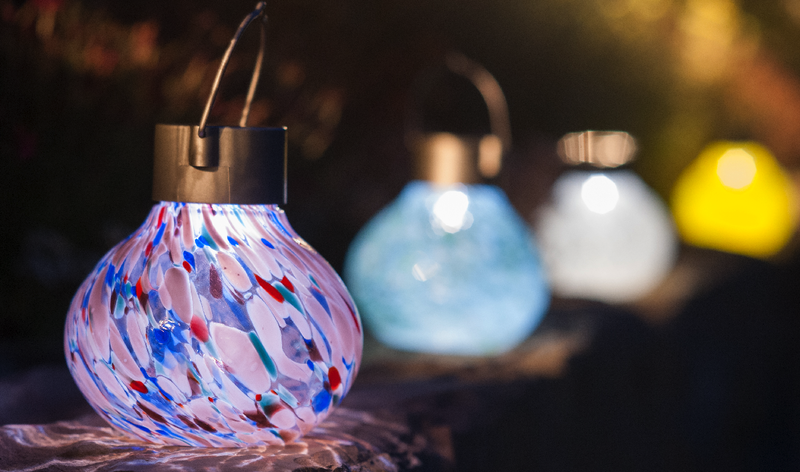 The Allsop Solar Lantern is an easy way to add a nice touch without batteries or power lines. 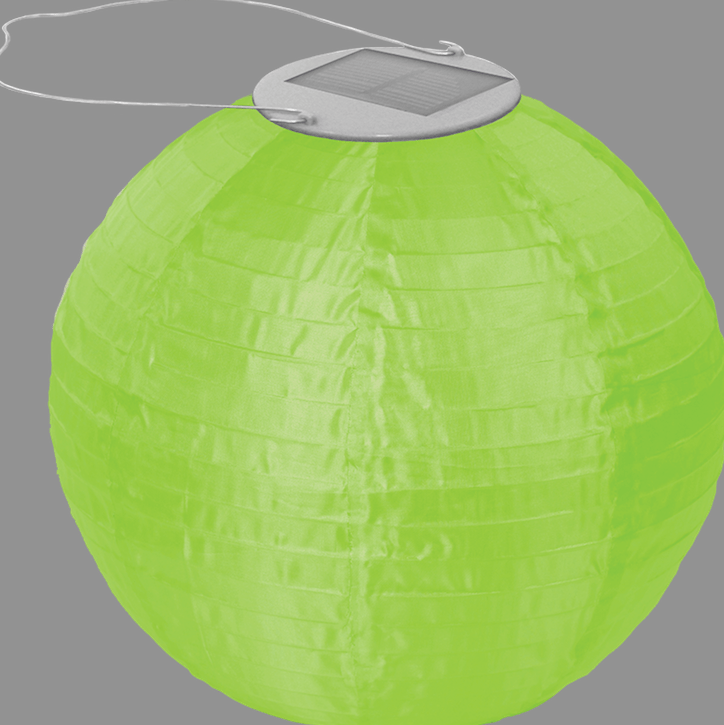 The unit hangs anywhere and recharges endlessly at no further cost. 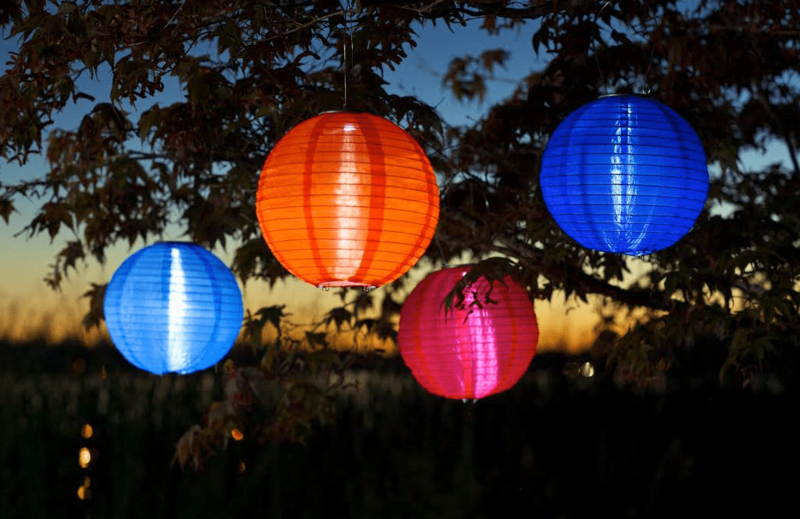 Similarly, the Allsop Tea Lantern adds a soft lighted ambiance to the outdoor dinner table as the sun sets. 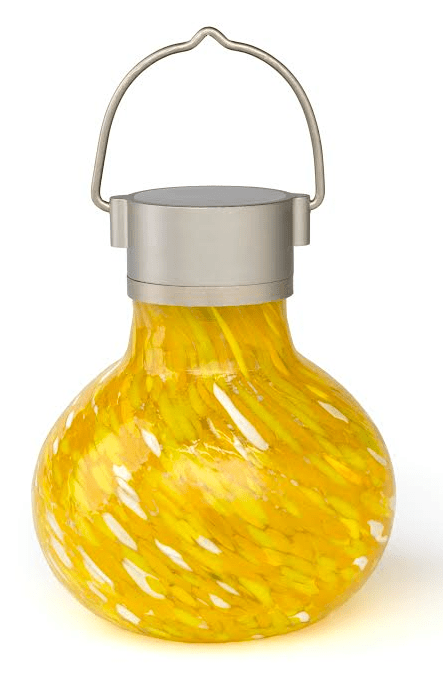 The solid glass base comes in a variety of designs. Both units leverage improved solar recharging technology, and both a smartly designed. A pleasant blend of form and function.